Just ahead of Sea Otter, the traditional US bike industry season opener, Gore announced the Oxygen Classics. 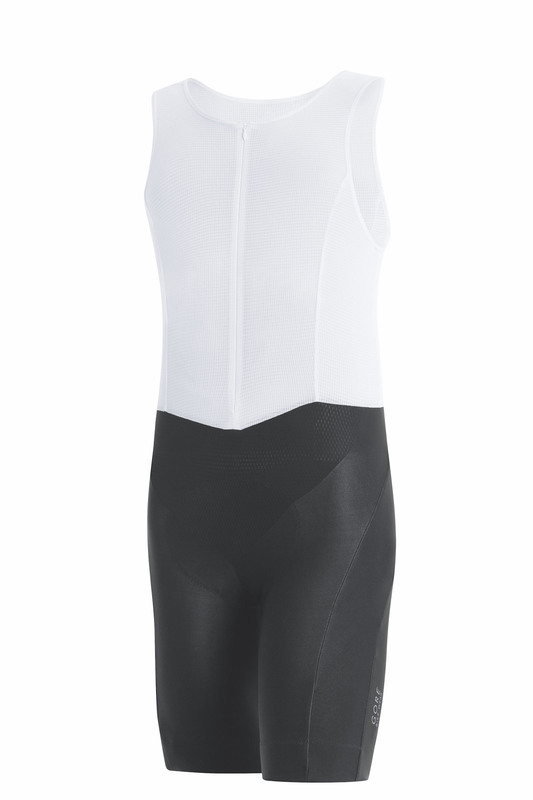 That’s a high-performance bib and jersey line designed for varying temperatures between cool and cold. Like, the weather in Seattle! Per the PR, the combined outfit is the best utilization yet of new/leading Gore Windstopper technologies, with the jersey using the lightest four-way-stretch Windstopper soft shell Gore has ever produced, and the bibs using an ever-so-slightly thicker version for increased support. This Winter, I put their new jacket to the test too, and while crunchy, is impressive. In the worst weather we get on the Iron Horse, I wore it with a Windstopper liner, and in the Methow Valley fat biking in the snow too. Both the Oxygen Classic top and bottom are full Windstopper soft shell pieces and are totally windproof, highly water resistant, and very breathable. 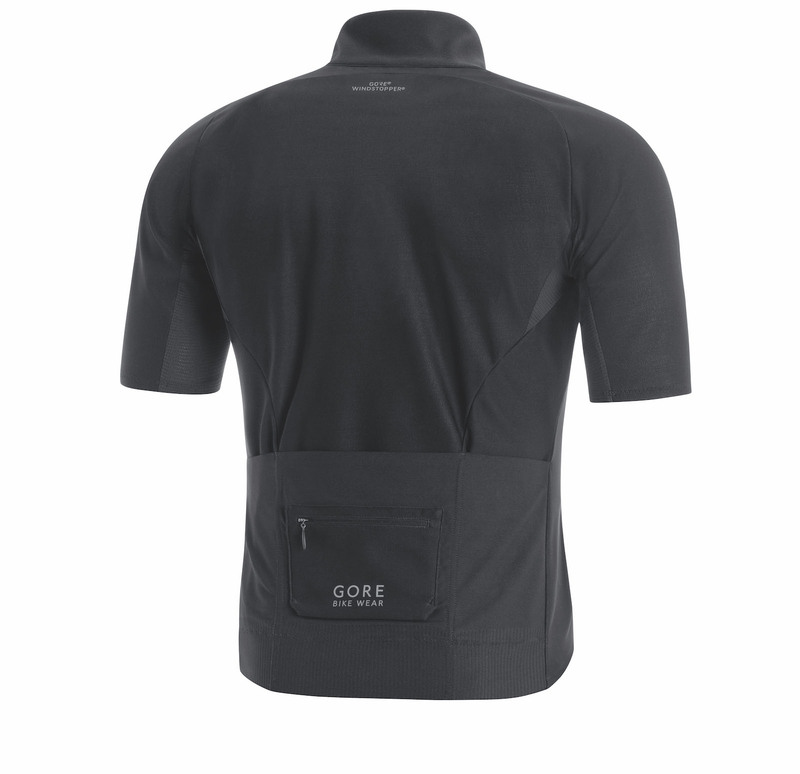 Always paying attention to the details, Gore’s designers integrated a base layer into the bibs, rather than requiring a traditional baselayer AND bib straps. 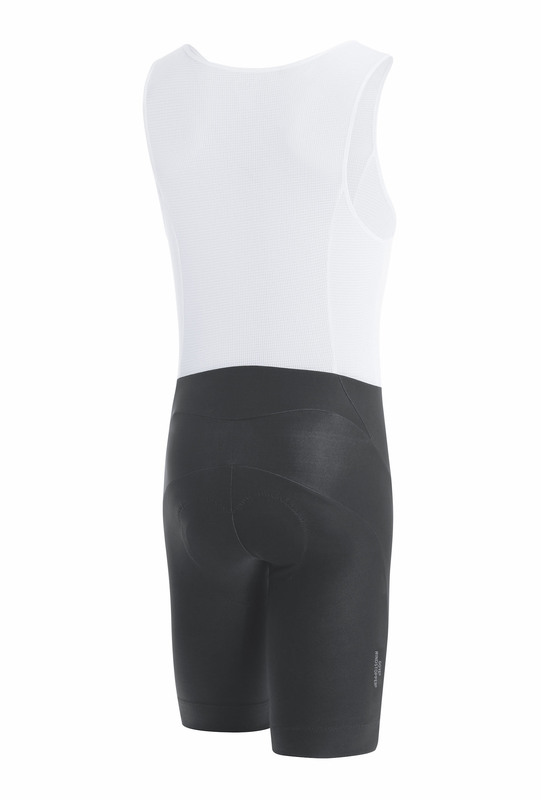 This decreases weight, reduces bulk, and keeps you more comfortable on the bike. They do something similar with their mountain kit and have the best bib jersey combo I’ve worn. Find the Oxygen Classics at a store near you and online. Because of a scheduling conflict, I won’t be at Sea Otter, but will try the latest from Gore later this month.